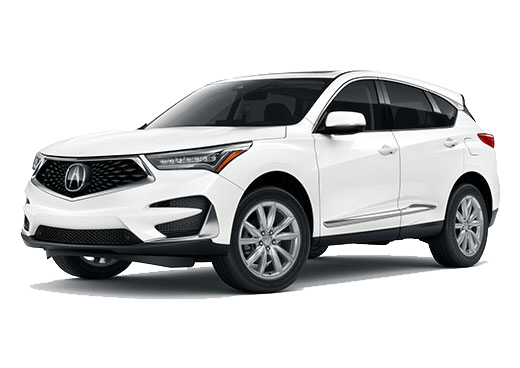 For drivers who would like to experience the high-end design and innovative features of an upscale vehicle without breaking the bank, a luxury compact car is an outstanding option. 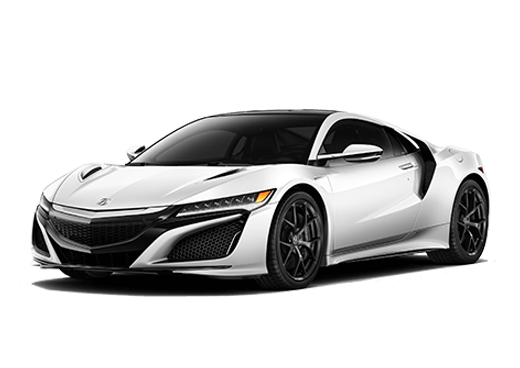 As two of the most popular models in the luxury car segment, the Acura ILX and Mercedes-Benz CLA continue to appeal to a wide variety of shoppers, from sophisticated individuals to small families. 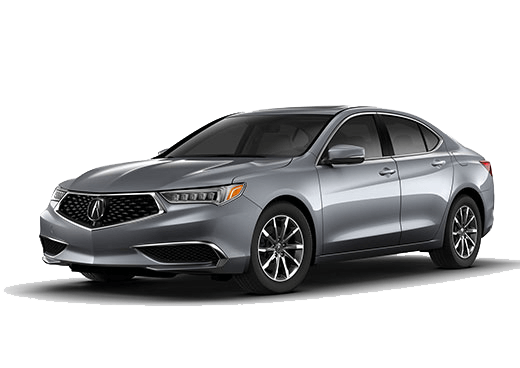 If you would like to learn more about the similarities and differences between the 2018 Acura ILX Base and 2018 Mercedes-Benz CLA 250, we invite you to utilize the comparison below before getting behind the wheel and making a final buying decision. Under the hood, both the Acura ILX and Mercedes-Benz CLA base trims come equipped with an I-4 engine offering an idea blend of power and efficiency as well as standard front-wheel drive. Both vehicles also have daytime running lights, heated side mirrors, and 17-inch silver aluminum wheels on the outside. The Acura ILX Base, however, stands out with standard LED headlights, compared to the CLA's halogen headlights. Taking a look inside the cabin, both luxury sedans offer comfortable seating for five passengers, although the ILX provides more leg room for front and rear seat riders. Passengers in both models can take advantage of Bluetooth® connectivity, leatherette seat trim, and dual-zone automatic climate control for a comfortable and connected ride. On the other hand, only the Acura ILX Base comes standard with heated front seats and a sunroof, both of which come at an additional cost on the Mercedes-Benz CLA 250. 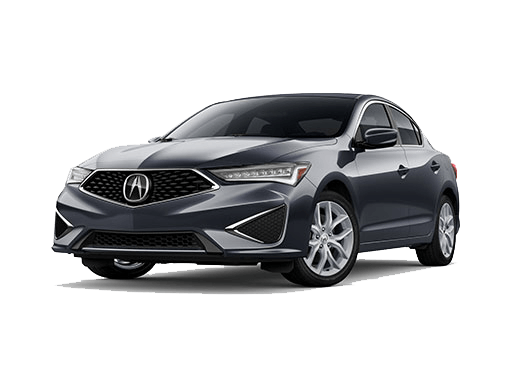 In the end, the 2018 Acura ILX Base is available for a more affordable starting price than the 2018 Mercedes-Benz CLA 250. Which luxury compact car is right for you? In addition to the stand-out elements mentioned above, the 2018 Acura ILX has so much more to offer the modern driver. Words can't do it justice. The impressive sedan is better experienced firsthand. If you would like to see the 2018 Acura ILX for yourself, we invite you to schedule a test drive with our team at Marin Acura. 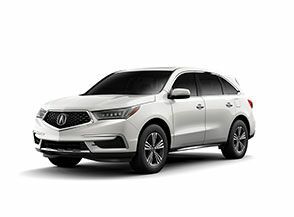 Interested in a 2018 Acura ILX?